The need for cleats will depend on the age of the player. The younger you are the more unlikely you will need actual cleats. 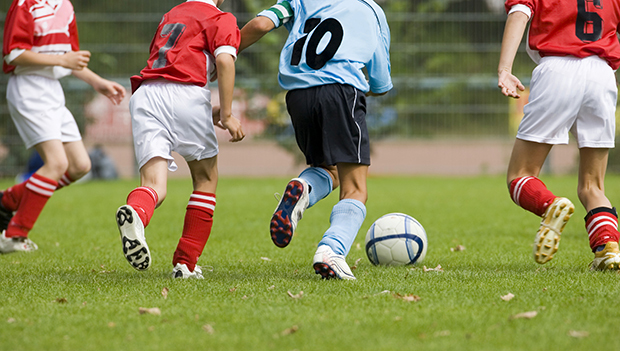 Junior soccer players use sneakers or any athletic shoe they can wear. Once your child is about nine to ten years old, he will need cleats. Once again, the youngest kids don’t need shin guards. However, different schools will insist on shin guards at different ages based on the competitive landscape. Older kids will need guards to protect from the increasing impact as they get older. Give your child at least one water bottle, or two if possible. You can also indicate how much each bottle they should drink at breaks. Hydration is important, and they will be more likely to drink enough when they have specific targets. 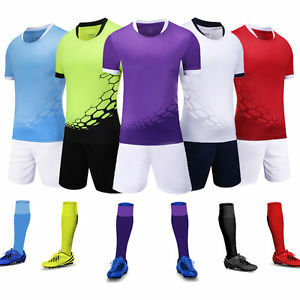 The school will provide youth soccer uniforms and even the shorts and socks. Often, they do so to maintain a specific color scheme and styling for official games and tournaments. Alternatively, the school might provide a vendor and specific designs to purchase. The only definitive purchase you will need regarding clothing are the outfits for practice.